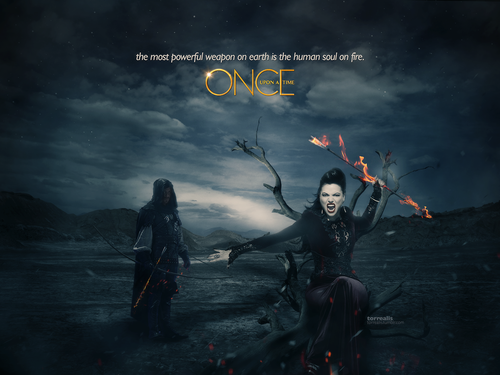 Regina and Robin. . HD Wallpaper and background images in the Once Upon A Time club tagged: photo once upon a time regina robin hood outlaw queen. 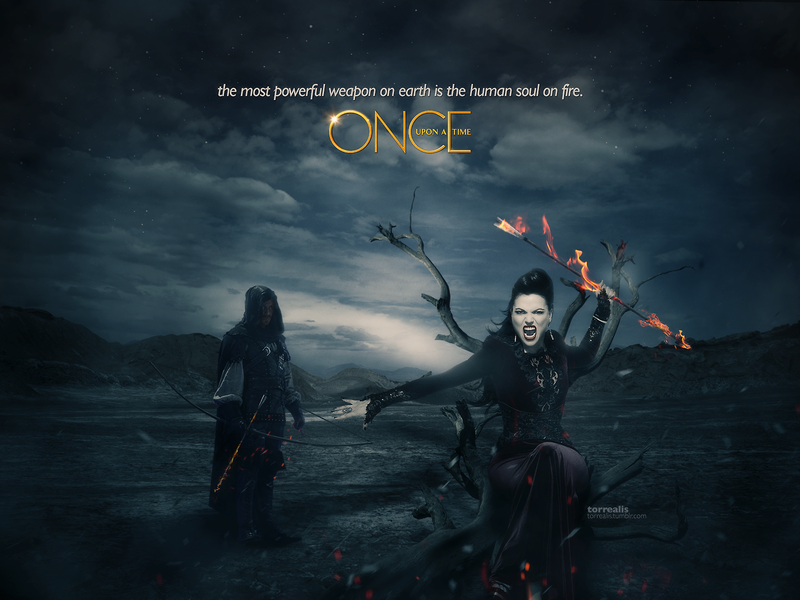 This Once Upon A Time wallpaper might contain feu, flammes, enfer, and inferno.